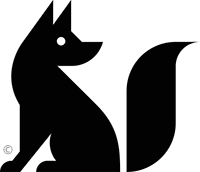 The Fox Is Black is by far the best thing I read each day and today the site turns 6 years old. It has even inspired me to use my own blog more. The best reststop on the information super highway.